Loliondo is an area in the Ngorongoro district of northern Tanzania and the site of a long standing land dispute between the local Maasai Pastoralist communities and the Ortello Business Company (OBC), a United Arab Emirates hunting company. African Initiatives land rights project supports a local partner organisation who work with villages in Loliondo who are at risk of losing their land. 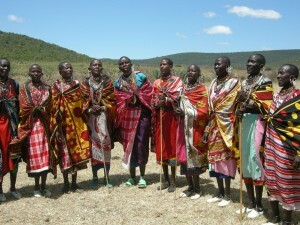 The Maasai see Loliondo as their land, but sections of the Tanzanian government see it as an area for game reserves and hunting. Last month the Tanzanian Prime Minister, Mizengo Pinda, visited villages in the contested Loliondo area and made a public statement recognising the rights of the Maasai Pastoralist communities to the land. Furthermore he nullified a previous statement made by the Minister for Natural Resources and Tourism, which had been interpreted as supporting the OBC claim to the land. Mr. Pinda committed the government to providing a ‘special framework’ for the management of the land. 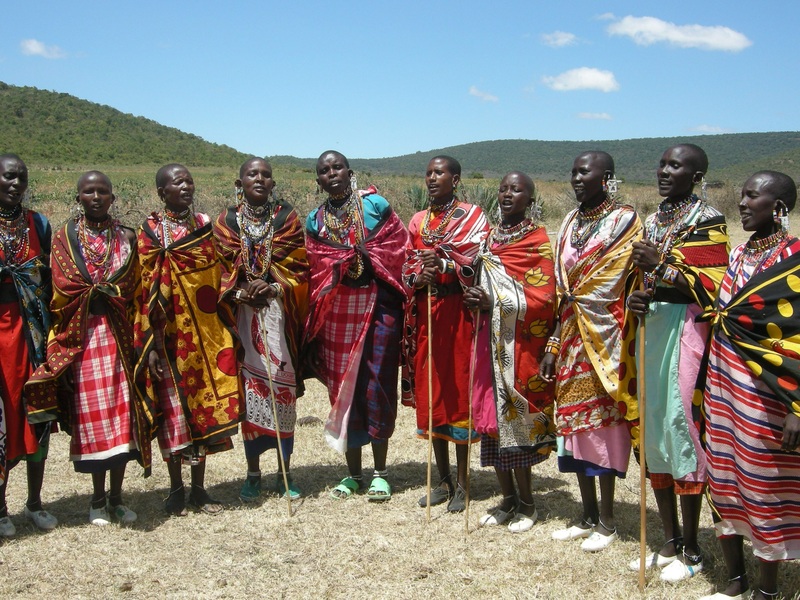 This success has been seen as a triumph on the part of the large scale mobilisation of local Maasai communities, community based organisations, non-government organisations and international public opinion in response to the ‘Land Grab’ in Loliondo. The online activist organisation Avaaz ran a campaign that attracted 2 million supporters, and recent Guardian article by Maanda Ngoitiko and Fred Nelson demonstrates the international support for the Maasai pastoralist communities. Whilst everyone is happy with this victory, there needs to be further work done to clarify the legal terms upon which the Prime Minister has made his decision. He has yet to formally go on the record and put his decision in writing and there are still many issues of contradictory laws within the wildlife and village land act that need to be scrutinised. 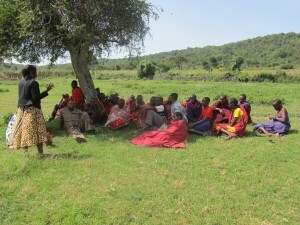 It is now crucial to continue with securing land registration certificates for villages in the area to ensure the rights of the Maasai pastoralists are legally recognised should the dispute arise again in the future. Today (10th October 2013) the community are meeting to evaluate the decision and develop a concrete strategy for ensuring the land rights of the Maasai. Encouragingly the process has improved community solidarity and their joint efforts have paid off, however there is still a long way to go in ensuring that the community are safe from further threats. Article written by Carrie Brassley, African Initiatives.